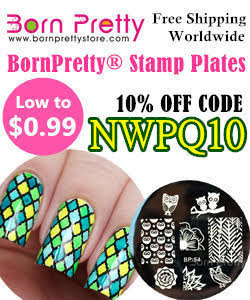 I was supposed to have another post up today, but I've been locked out of my email and can't get to any of my swatches. (Sounds weird, I know, but I have a system and it works...when I can access my email. So strange!) Anyway, that post will either be up Friday or next week. In the mean time, I've got a new to me brand to show you all today. A while back, Love, Angeline had a sale, and I grabbed a couple that I had my eye on. 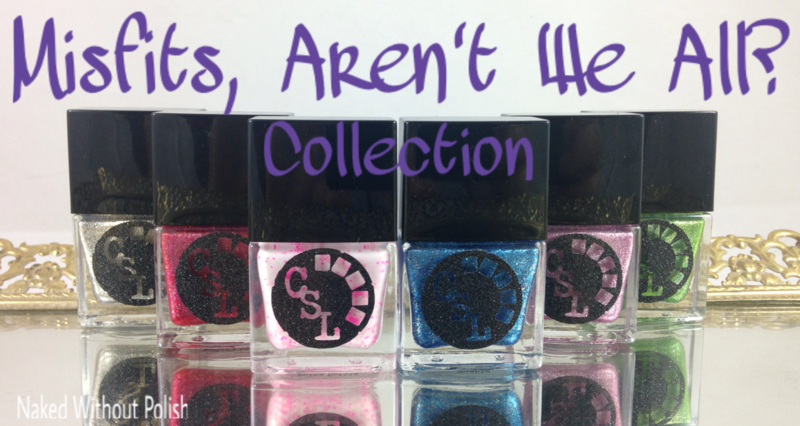 Well between press samples, and the giveaway, I wasn't able to show my swatches. Now, I can! 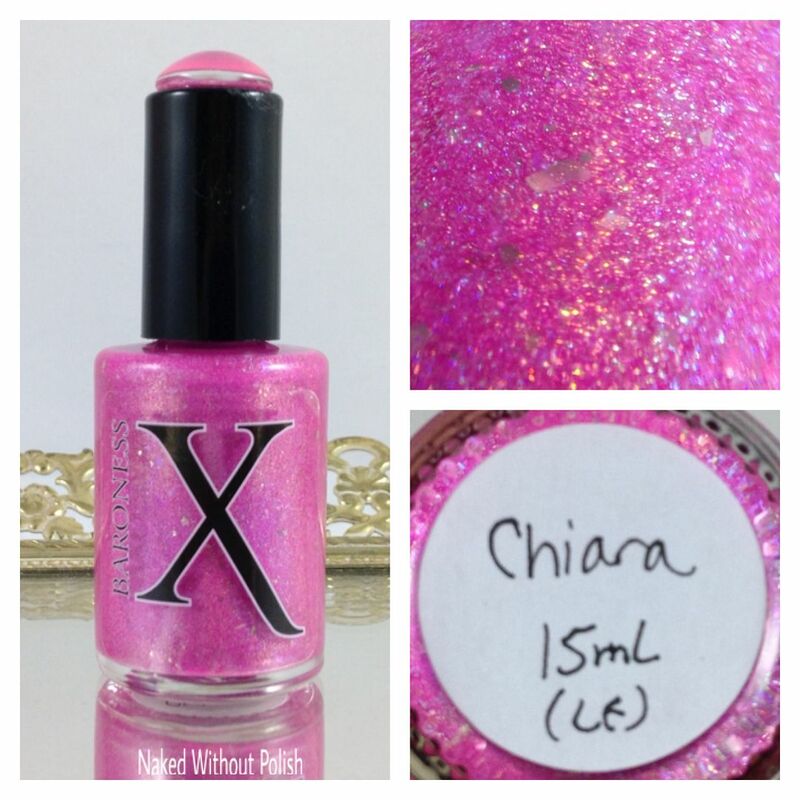 If you've never tried Love, Angeline yet, you'll want to after this post. LynBDesigns is starting the new year off with a BANG! Right out of the gate she is releasing a new collection inspired by Downton Abbey. The newest (and...sadly...final) season is starting on January 3rd, so why not release a collection inspired by it's beauty on the 1st?! Right?! Great way to start the new year! 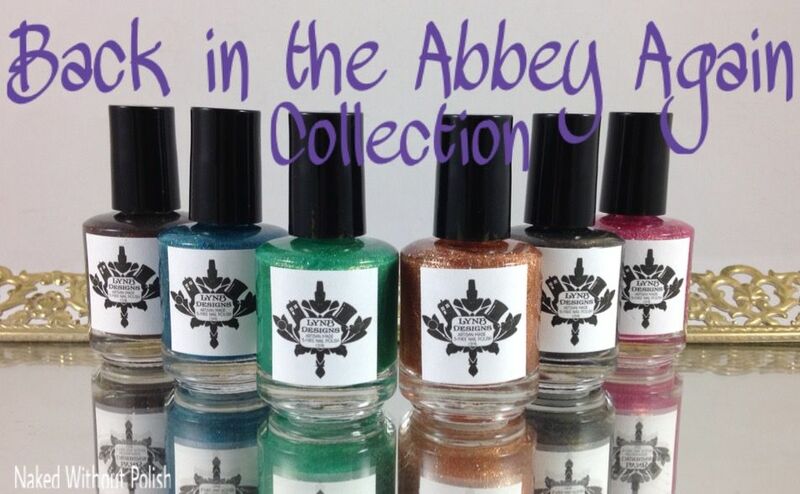 This Downton Abbey inspired collection is called Back in the Abbey Again Collection. 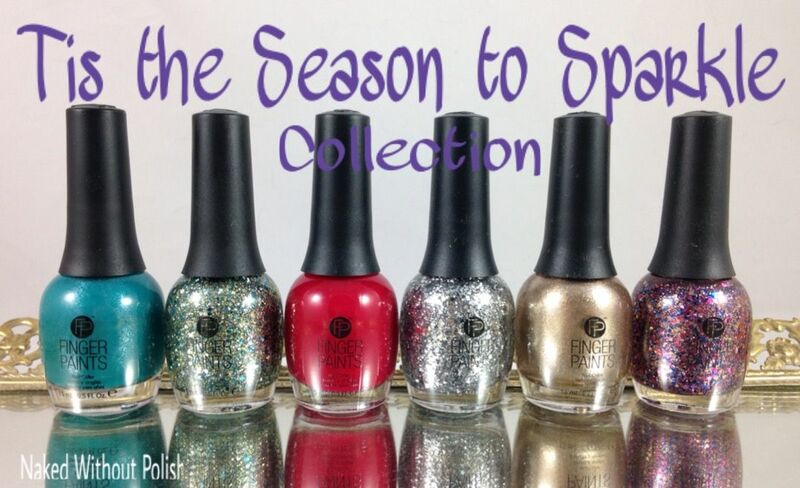 It is a set of six, beautiful polishes that are sure to make you smile (before we are bound to have a season full of tears). Now on to the good stuff! 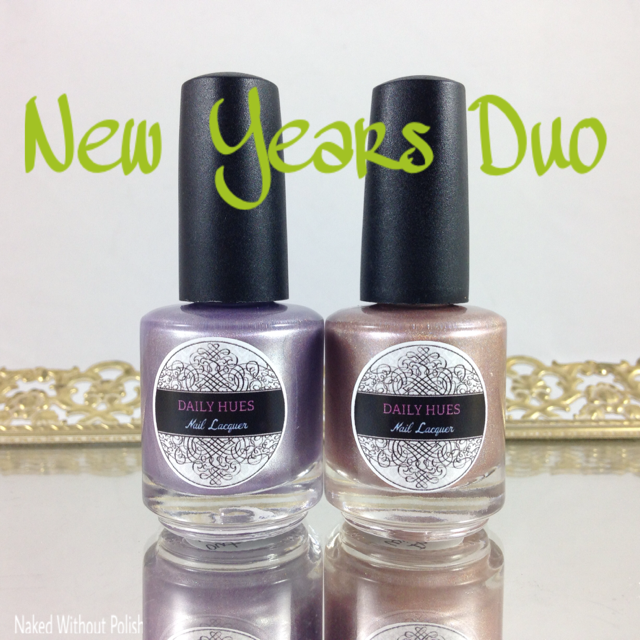 Today, at 12 pm PST, Daily Hues Nail Lacquer is releasing a very exclusive New Years Duo. There are only 20 pairs available. So, if you like what you see, be ready! Since my posts for the rest of the month were so long, we're going to keep this banter short and sweet. 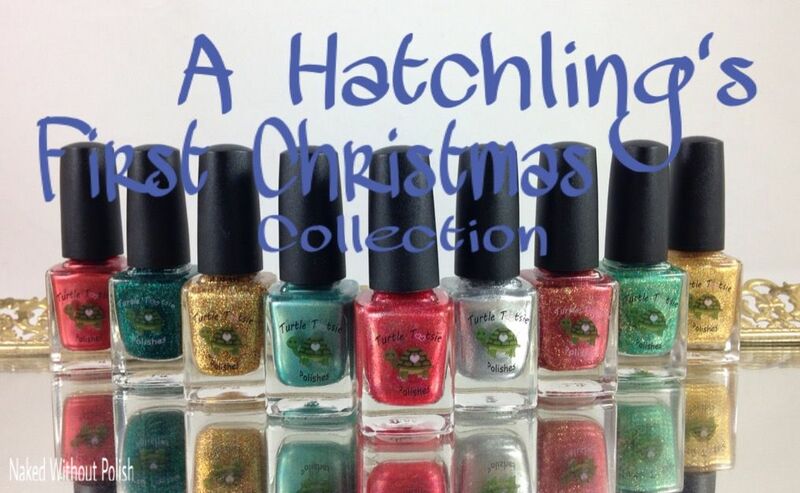 I'm so excited about Cinema Swatch Lacquer's holiday/winter collection. December isn't complete without our favorite Rankin and Bass stop motion animated movies. 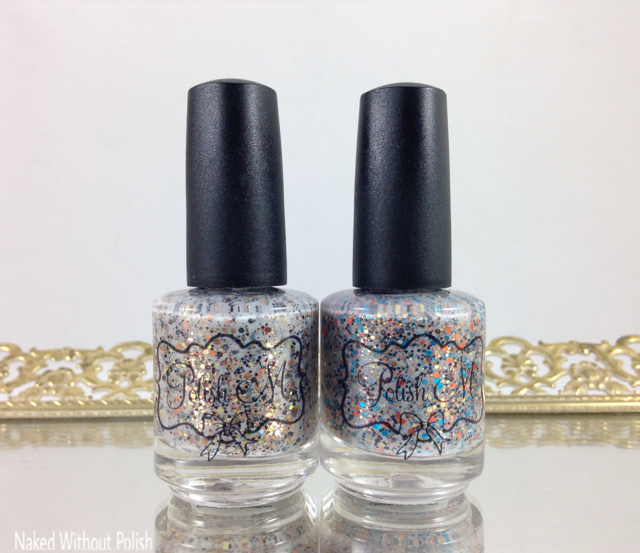 Cinema Swatch Lacquer decided to pay tribute to some of her favorite characters from these movies in her Misfits, Aren't We All? Collection. These are sure to bring a smile to your face as well as bring back memories from watching these as a kid with your family. I hope you enjoy these as much as I did! How in the world is it already the 23rd of December?! This is just freaking nuts! However, I'm excited for today's giveaway. It's the one I'm providing for you all. 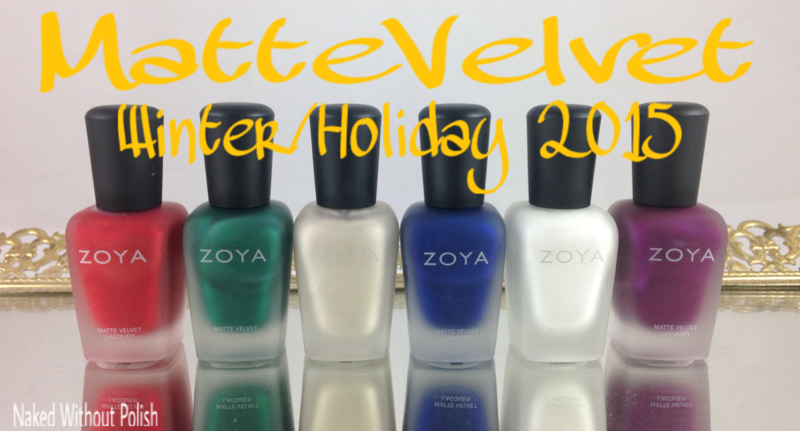 You all know I like to wait a bit longer on the Zoya swatches. You get bombarded with them all at once. 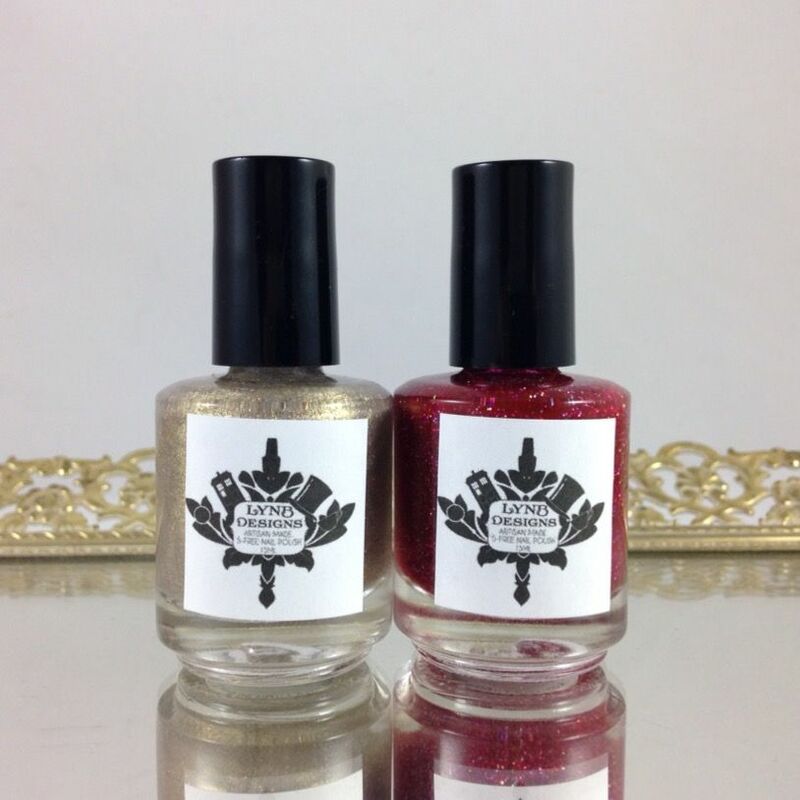 When I grabbed the set of Winter/Holiday 2015 MatteVelvets for the giveaway I knew it would be for a later date in the month. Plenty of time has past, and now you all get to look at these beauties with fresh eyes, before entering for the chance to win a set for your very own! 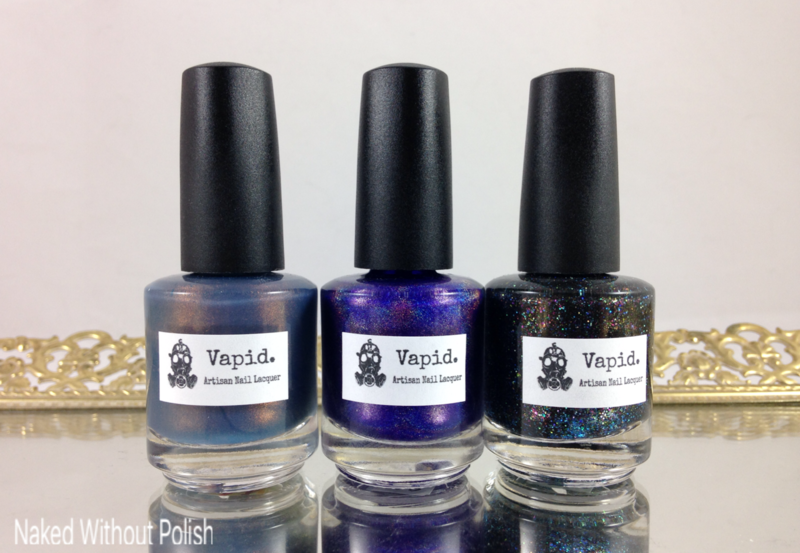 I've got my first polishes from Vapid to show you all today! I had help from a couple people in getting these. I don't buy from shops where you normally have to buy right when items are restocked. 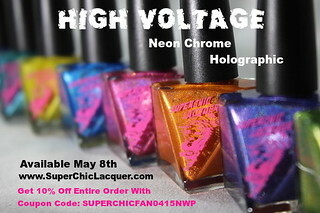 I know it doesn't happen like that normally with Vapid, but the main polish I wanted was selling quickly. A lovely lady in the group snagged it for me and generously gifted it to me. Another lady got a bottle for me, but, when the other lady got the one for me she got to keep hers. This excited her to no end. However, she did grab a couple others for me and I was able to pay her back. The Vapid Facebook fan group is full of wonderful, generous ladies. However, now...you get to see the pretties! *poke* Hey! Guess what?! Ever After Polish sent me lots of goodies!! Not a specific collection, just a bunch of miscellaneous items for me to show off to you all. 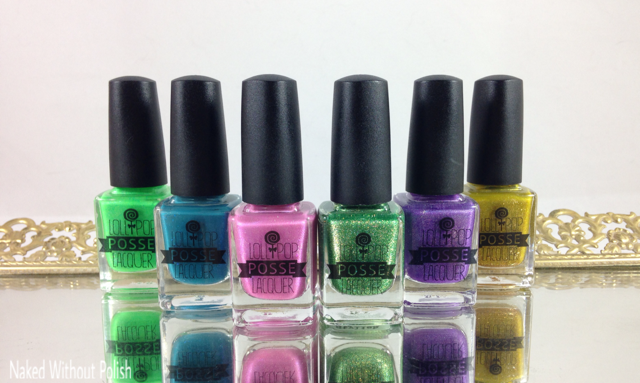 You've probably seen swatches of most of these already, but LOOK AGAIN!! Look at them in all their majesty! I have a little something special to show you all today! 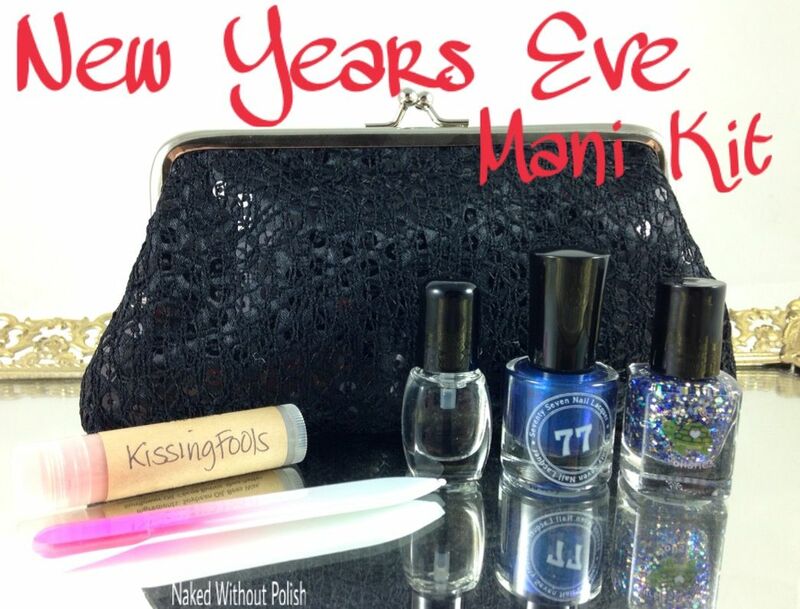 Seventy Seven Lacquer and Turtle Tootsie Polish came together to bring you all the New Years Eve Mani Kit. It's a wonderful collab between the two brands. 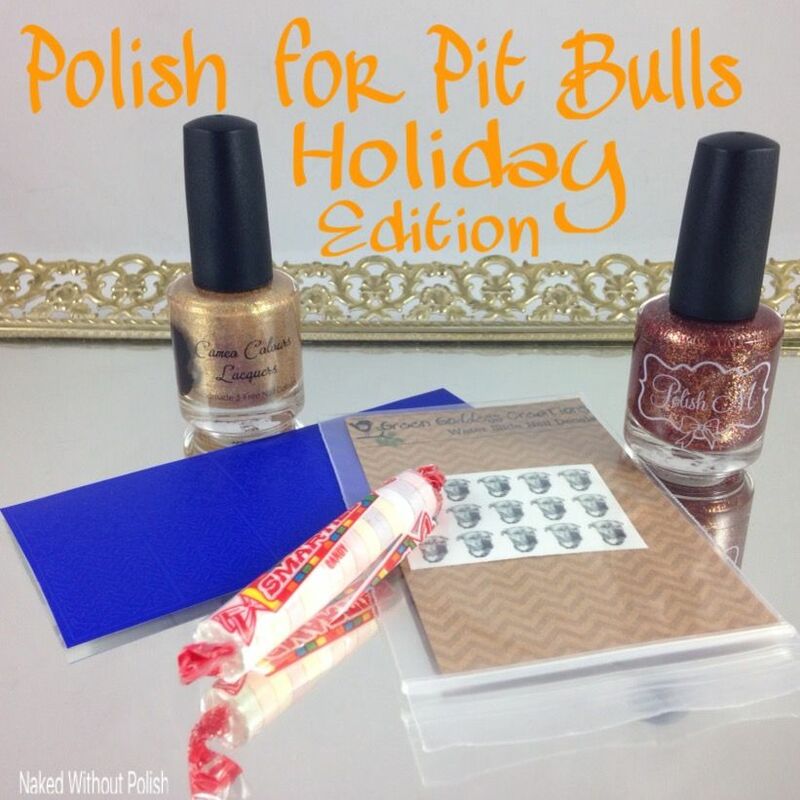 I'll tell you more about everything you'll get in this adorable kit later on, but first I want to show you the gorgeous polishes that you'll get! 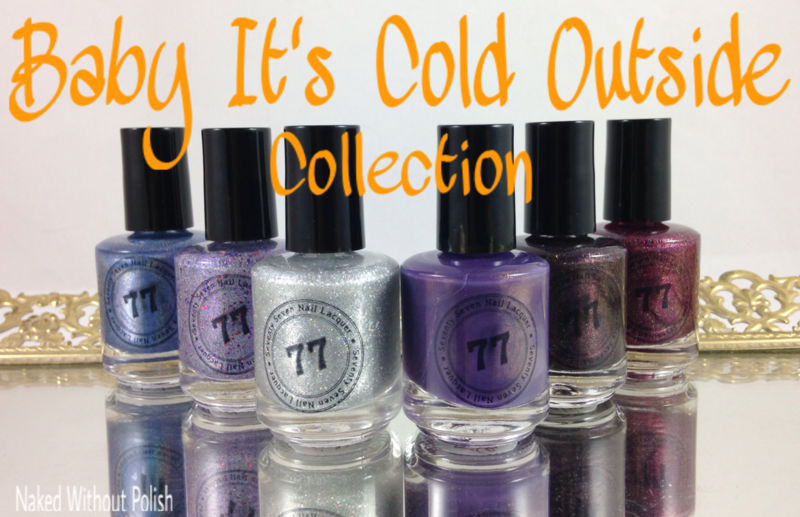 I'm super excited about the collection from Frenzy Polish that I get to show you all today. 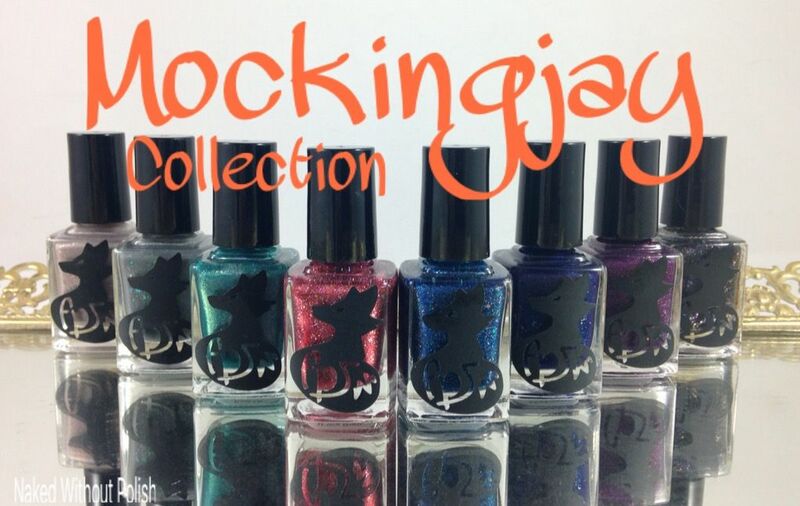 The Mockingjay Collection is a set of 8 beauties inspired by the Hunger Games. I still haven't been able to see Part 2 yet. I see myself stalking the Redbox kiosk the day it's released for sure! Back to the polish...this set of 8 is incredible. It was crazy difficult for me to find a favorite. I only had 1 polish from Frenzy Polish before this, these definitely won't be my last. 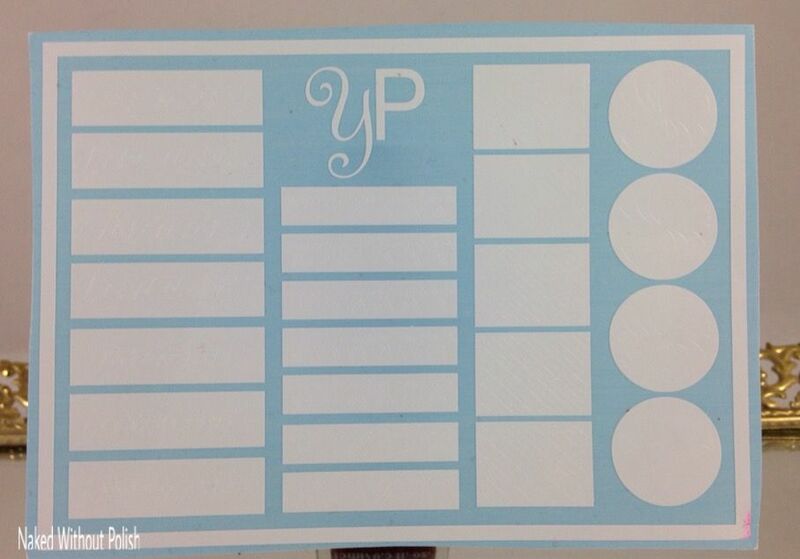 I know most of you have seen swatches of these already, but I'm going to give you a fresh look at these. 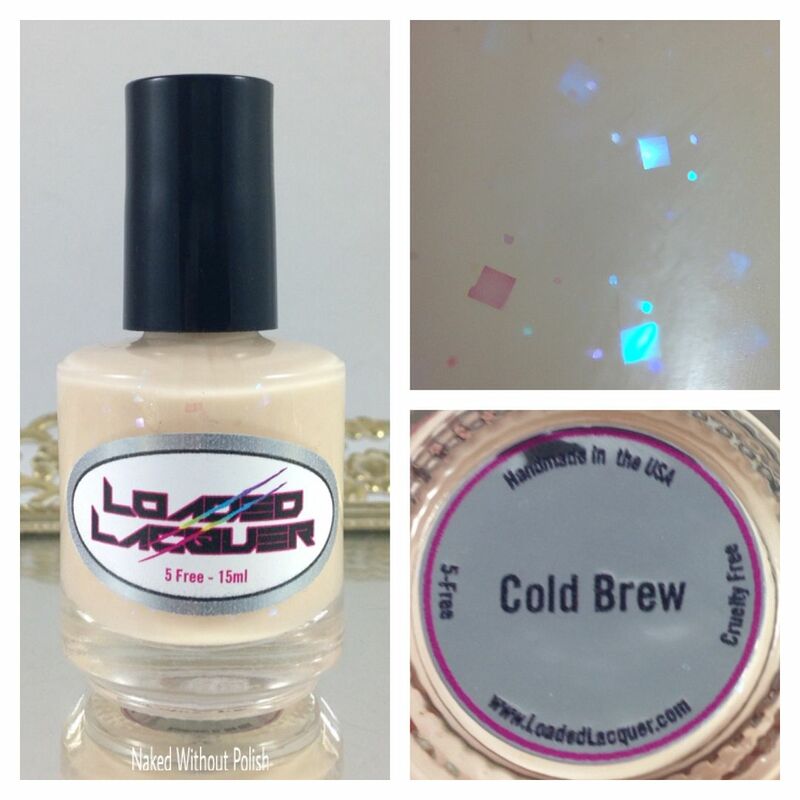 You all know how much I adore Cameo Colours Lacquers! 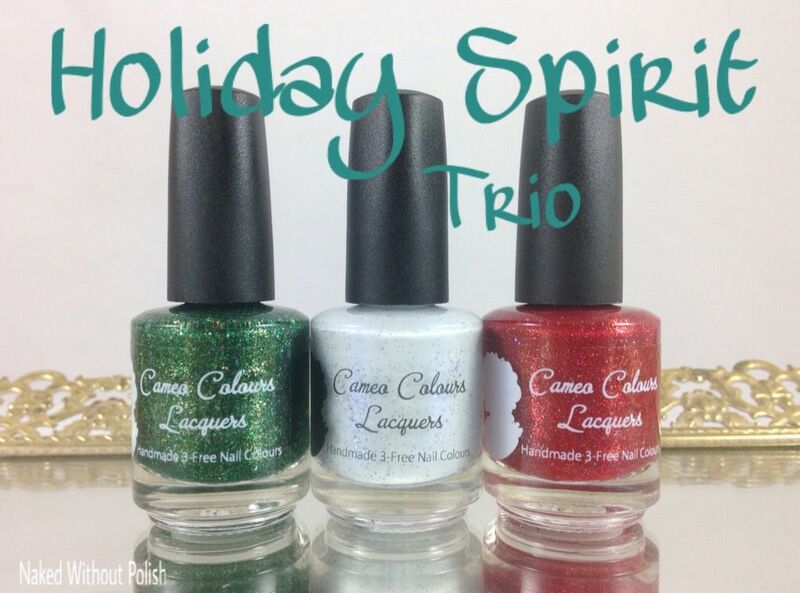 Well, today, I finally get to show you her Holiday Spirit Trio. 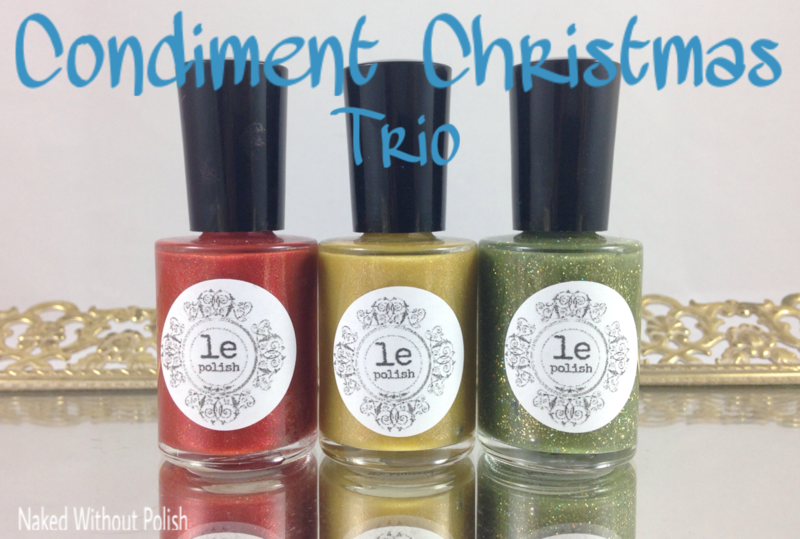 This trio is a well-rounded, unique (yet simple) set that is perfect for the holidays, as well as year round. I've got a little sickie on my hands, and I'm not feeling well myself, so we are going to keep the chatter short and sweet. Now onto all the pretties! 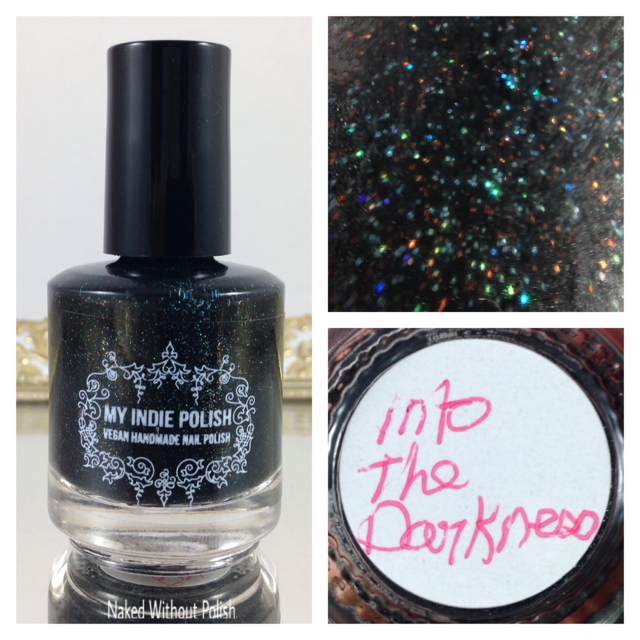 Today, I'm showing you the two polishes that LynBDesigns had as gift with purchase over Black Friday weekend. I loved these two almost as much as her actual collection. These two are incredibly beautiful!! 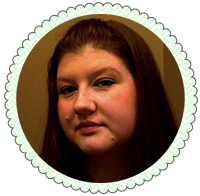 I had a long weekend so we are going to keep this short and sweet so I can get some sleep! Let's go! 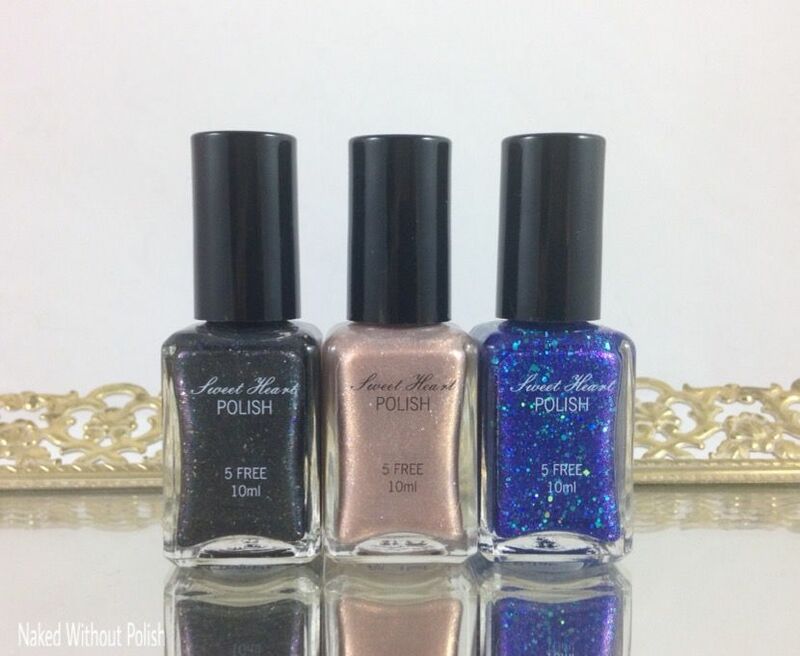 Back on Black Friday, Sweet Heart Polish released a limited edition trio. 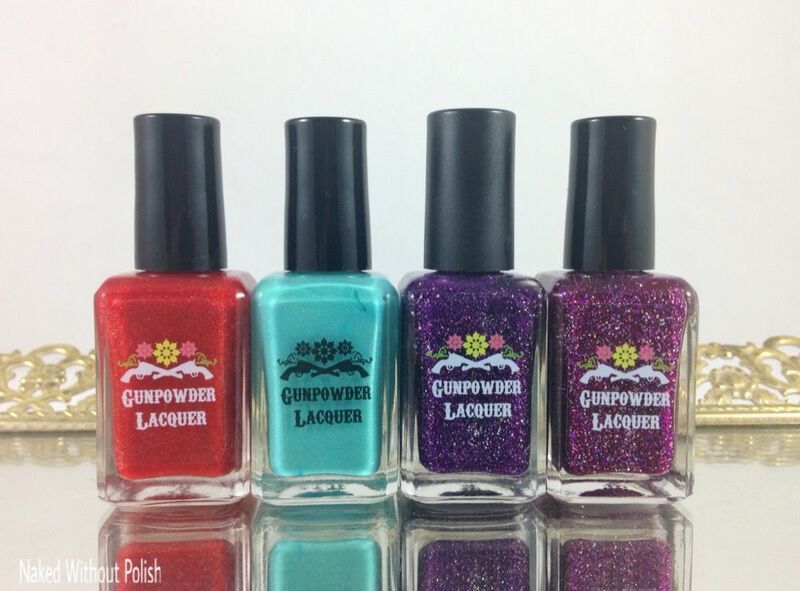 I've got swatches of this stunning trio to show you all today! I adore how different each one is, but they still make a very cohesive collection. Sweet Heart Polish makes some incredible polishes. I don't showcase her on the blog enough. Once you see these, you'll be asking yourself how you haven't bought from her yet!